Here the latest B131 for Mate 10 Pro update is available. 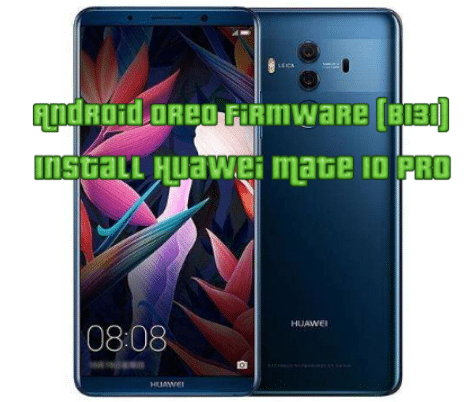 We have the easiest way to “Install Huawei Mate 10 Pro Android Oreo Firmware (B131)”. We have already provided you with the Android Oreo for Huawei Mate9. Mate 10 pro Oreo update has many new features and bug fixes. It is available for both BLA-L29 and BLA-L09 variants and this is rolling out via OTA. This is available for European users. B131 Oreo update for Mate 10 Pro comes with a build number BLA-L29C432B131 (8.0.0.131)/BLA-L09C432B131 (8.0.0.131). Huawei Mate 10 pro is designed to bring your vision to life. Let’s enjoy an immersive viewing experience. It features full view display, iconic, advanced material and water resistance. It is bought out by the world’s first Kirin AI processor, its a faster, stronger, and seamless smartphone experience. Full day use for heavy-duty users with smart battery management. This Firmware file is only for Huawei Mate 10 Pro BLA-L29/BLA-L09. Not try this on any other device. 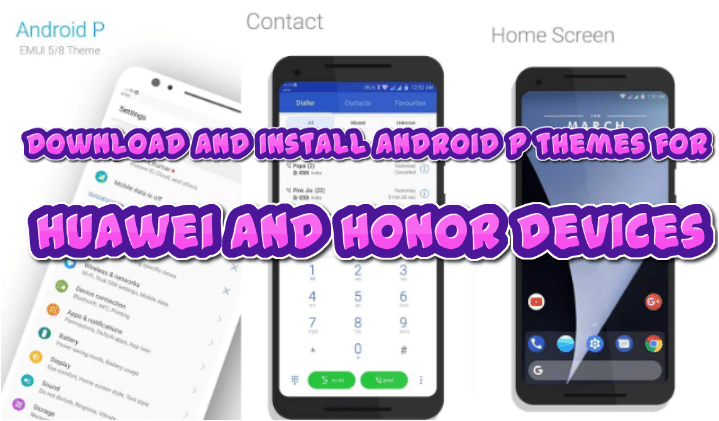 Remove Huawei “HiSuite” application if it’s already installed. It may interfere script running. Follow the steps correctly otherwise you may brick your device. We are not responsible for any damage to your phone. This process may erase your data. So it is advisable to take a complete backup of your phone. Make sure that your phone has at least 50-60% charging. This is to prevent the accidental shutdown in-between the process. You need to unlock the bootloader of Huawei Mate 10 Pro first, Skip it if you already had it unlocked. Download and rename the above three files as the “update_data_full_public.zip” file to update_data_public.zip and the second data file “update_full_BLA-Lxx_hw_xx.zip” to update_all_hw.zip. And put all three files into “HWOTA8_Mate10” repack directory. Then run repack.bat to patch three zip files. Now boot your device into fastboot mode by using Volume Down + Power. Then run ota.bat in HWOTA8_Mate10 OTA directory and follow message instructions. Your device will reboot and install the update automatically. If it gets the boot loop, then try to enter recovery and execute “Wipe data/factory reset”. You are done. So this is the simplest way to Download and Install Android 8.0 Oreo On Huawei Mate 10 Pro.